Haworth X99 Task Chair- Why This Chair? Home > Chair > Haworth X99 Task Chair – Why This Chair? Haworth X99 Task chair is undoubtedly on the list the most comfortable chairs. Made on Eco-Friendly-Germany ITO design, the chair has ergonomic options allowing users to be comfortable when working on an extended period of time. The chair is responsive to all body movements and adjustments allowing you to maintain a high level of performance. For most people, their work life involves sitting for an extended period of time in a chair and have no time to stretch themselves or even move around. This life can cause various health issues in your life. while there are various exercises you can engage in at your desk, buying and using an ergonomic chair can significantly help to prevent several health issues in your career. Using an ergonomic chair will be good because even if you have set time to exercise every day, it may not be enough to counteract the adverse effects that come from sitting the rest of the day. Sitting for a long time can actually lead to an early grave. Although it is still unclear on the link between these conditions and sedentary lifestyle, research shows that sitting for an extended period have far-reaching effects on human sugar and fat metabolism, which puts you at a higher risk of having diabetes or even heart problems. Having that not all jobs can be done while standing, your salvation lies in choosing the right ergonomic chair. When you sit on a comfortable ergonomic chair, it will keep you safe from many health issues that are associated with sitting for long hours. In fact, some chairs will help alleviate your pain if you are already experiencing back problems. This will help you if you cannot get time to stand or walk around when working. We understand that getting the right chair is not easy considering the many options available in the market. That is why in this article we are going to review Haworth X99 Task chair. This is a comprehensive review that will help you in determining whether it is the right chair for you. The main aim of an ergonomic chair is not just to ensure proper functioning but also ensure the user is comfortable in all aspects. The seat of this chair allows you to sit without experiencing pressure on the back on your knees, while still supporting your back by the backrest. The seat is also wider allowing you to move your hips around comfortably. This will increase the comfort that you experience when using the chair. The seat depth adjustment allows the seat to accommodate users with different types of body size and form. This makes the chair to be perfect for various uses in the offices or conferences. The seat is also upholstered making it comfortable to sit on for an extended period of time. The material used is of high quality and can last for a long time. Haworth X99 Task chair has a 3-position seat depth that makes you comfortable while sitting on it. Haworth X99 Task chair comes with many adjustable options. They include the height, lumbar support placement, tilt angle, and also the resistance level. The height adjustment makes the chair fit for people with different types of height. It allows you to adjust the height of the chair so that it can match with your working desk. The tilt angle allows the users to pose in various postures while working. The chair is easily adjustable, and any user can adjust it. The adjustment knobs are located in places where the user can reach easily. All this adjustability features make this chair a reliable choice for furniture lovers and also gamers who are amazed at these features. This is good for users that are keen on their carbon footprint. You can rest assured that Haworth X99 Task chair is made from thirty-eight percent recycled content and ninety-one percent recyclable content. One of the great ways to take responsibility for your impact on the environment in your office is to choose an eco-friendly chair. The kind of chair you are using has far-reaching impacts on the environment than just consuming energy and natural substances during the manufacturing process. In fact, they can introduce harmful substances to the environment. This can happen either during the time of manufacture or even when they are being disposed off. No one likes to live in a polluted environment, and Haworth X99 Task chair has this covered, and so you don’t need to worry about carbon emissions when using this chair. Most people prefer having a chair that fits with their style and interior décor of their offices. Unlike some chairs that come in only one color, Haworth X99 Task chair come in thirty different modern colors. This will not only allow you to choose the color that fits with your workspace but will also make your office look elegant and stylish. Haworth X99 Task chair offers you an outstanding look and maximum comfort. It comes with refined soft mesh and luxury leather. With it, you can choose the fabric that most pleases you. The chair complements beautifully with any style and matches with any system of furniture or workplace environment. With X99 task chair, you are assured of subtle elegance that gives a world class touch to any working environment. Haworth X99 Task chair is an impressive high-end chair. For this reason, the chair comes with a 12-year warranty from the manufacturer that covers any damage. Despite the many excellent ergonomic designs that come with this chair, some users may find it disappointing when they find that the chair lacks additional head support. The headrest is vital in ensuring that both your spine and neck are well supported. Since most people spend most time seated in the chair than they ever do in the bed, having a chair that offers full support to all your parts is paramount. The headrest will benefit users in preventing neck or back pain. This is because it will allow you to have a good seating posture. The headrest is also necessary for those who usually work on inclined positions. Many high-end ergonomic chairs come with a headrest to enhance maximum comfort and a right posture. Therefore, this chair might not be the best for users with a history of acute back and neck pain. Just like any other high-end ergonomic chair, Haworth X99 Task chair will help you to maintain physical wellness. When you use it, you will minimize strain injuries which develops over time and which would otherwise cause disability if left unresolved for a long time. Most people do not realize the impacts of the kind of chair they are using on their health. Having this chair will give you comfort for you back by enhancing perfect posture. For users to have enormous benefits from X99 Task chair, it is essential to sit in the right posture. Having the right chair isn’t enough; you have to practice sitting in it properly. You will be amazed at how sitting well will not only prevent back pain but also increase your productivity. This is achieved because you will not spend minimum time focusing on your comfortability, but you will be more focused on your assignment. 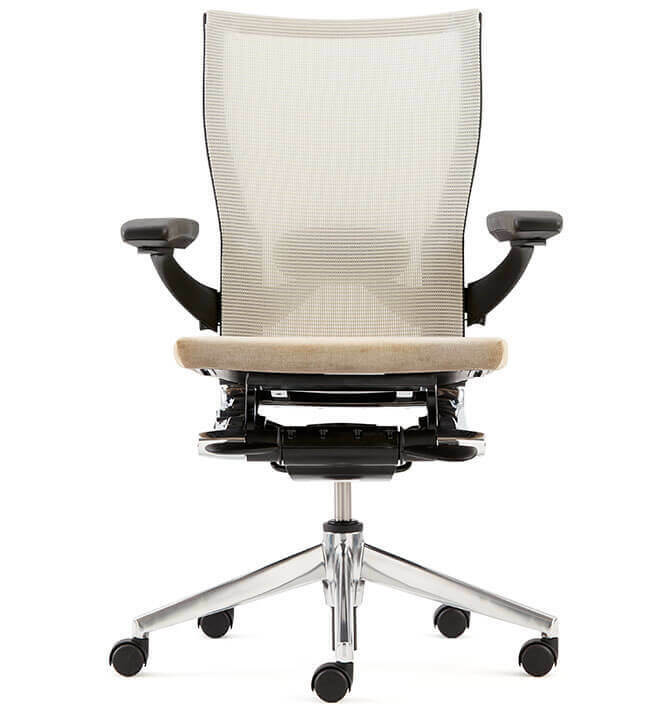 Haworth X99 Task chair allows you to offer your employees comfort without much struggle. The chair has raised the seating standards and hence leveling the playing ground. The chair performs more of a partner than a furniture piece. The chair is supportive, familiar and active. The design and engineering of the chair match all your seating requirements. 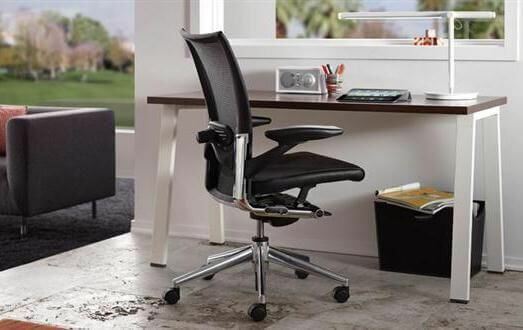 With its sophisticated appearance, the chair enhances comfort and productivity. It offers a charming and stylish design that stimulates both the body and mind. Haworth designed and engineered the chair for a global environment and has an ITO German Design that promotes high performance and reliability. The thrilling ride is accommodative of all body movements and allows for customized adjustments to fit your personal needs. Haworth X99 Task chair provides a brilliant design integration with the design. 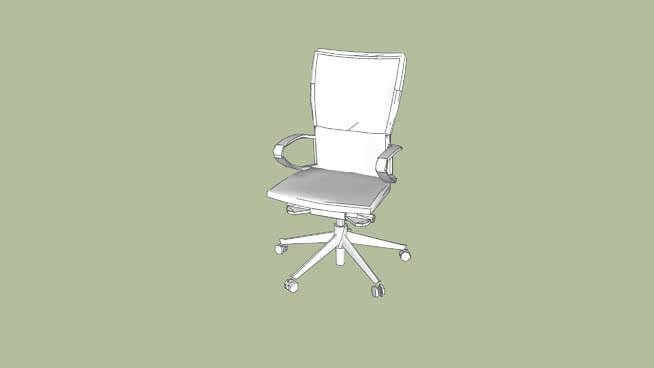 The chair allows each user to make adjustments to match their requirements. From the tilt tension that allows easy access to the 3-point tilt mechanism that offers maximum recline and also comfort, all giving the chair high-class ergonomic options with every feature. If you can afford the chair, it can be a perfect choice for enhanced comfort and style. The chair offers you maximum comfort even after sitting for extended periods of time especially when you adjust the chair to fit your body correctly. The chair is made from quality and long-lasting materials. Spending most of your seated can have severe impacts. From back pain to aches, to shoulders and neck tightness are just some of the effects you will experience when you sit in the wrong chairs. Having the right chair will not only promote your health but also help increase your productivity.